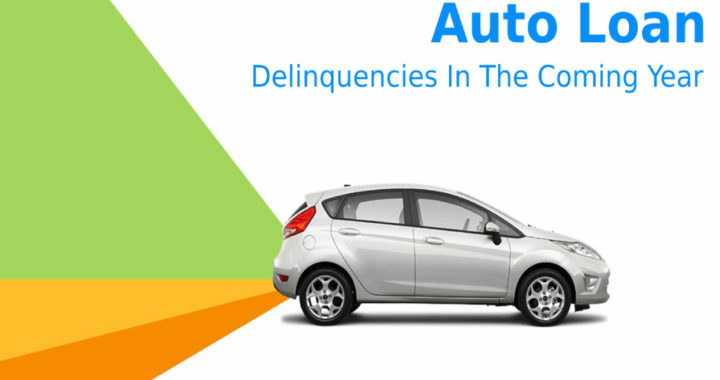 Outlook For Auto Delinquencies Remains Flat, Despite A Cautious Increase In Subprime. Delinquencies should stay flat in 2019 despite a cautious increase in subprime loans, according to a TransUnion forecast. “What we’ve seen in the last four quarters is, delinquencies are starting to stabilize in auto,” said Brian Landau, senior vice president and TransUnion’s auto line of business leader, in a phone interview. That’s good news for consumers since stable delinquencies imply lenders would continue to provide relatively easy access to credit. For the last two years, some auto lenders — especially banks, which are less dependent on auto loans than the automakers’ captive finance companies — cut back on loans to customers with subprime credit. Growth in delinquencies moderated as a result of that “flight to safety,” and now some auto lenders are returning in a limited way to the subprime segment, Landau said. Posted in News and tagged Auto loan delinquencies in 2019, Auto loan predicted to remain at a low level, Despite A Cautious Increase In Subprime, Outlook For Auto Delinquencies Remains Flat, TransUnion forecast in the Car Market.